Once in a lifetime opportunity! Three (3) parcels for one money!! Build your dream home on a beautiful ex-large homesite full of woods and greenspace. Owner has these exquisite parcels staked; go walk the property and take a look. You will fall in love with the ''country in the city'' wooded view. Once in a lifetime opportunity. These combined parcels are UNREAL . Three captivating parcels uniquely suited to build your dream home on a beautiful wooded homesite. 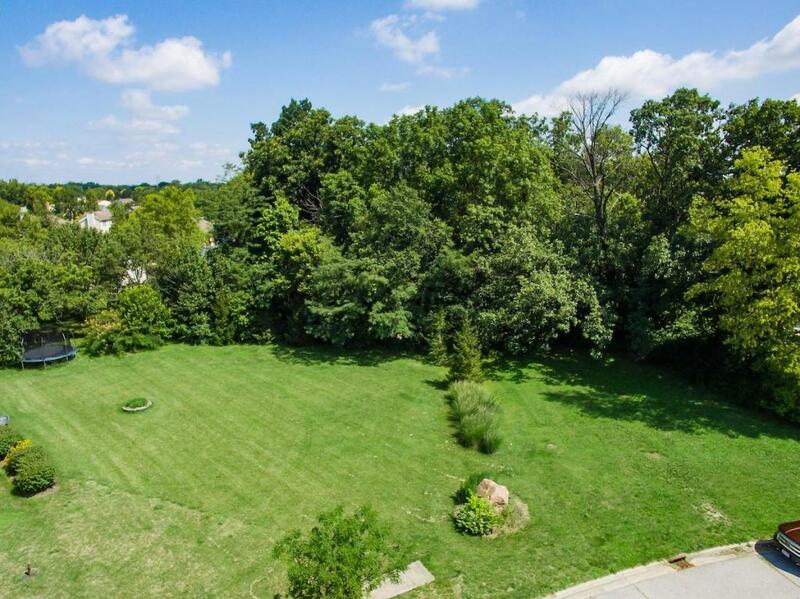 This exquisite land is close to parks, shopping, schools and medical. Value priced at only $54,900, with all city services available. Parcels 040-007882, 040-12512 & 040-12511. All 3 for ONLY 54,900 . !